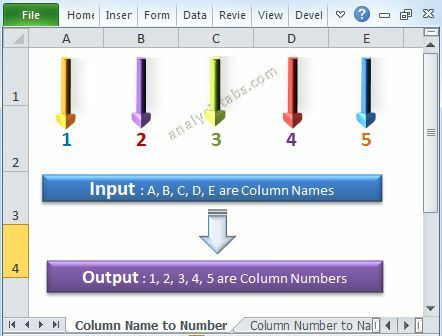 Write Data to Worksheet Cell in Excel VBA - ANALYSISTABS - Innovating Awesome Tools for Data Analysis! In the previous post we have seen, how to read data from excel to VBA. We will see how to write data to Worksheet Cell in Excel VBA. It is same as reading the data from Excel to VBA. We can use Cell or Range Object to write into a Cell. 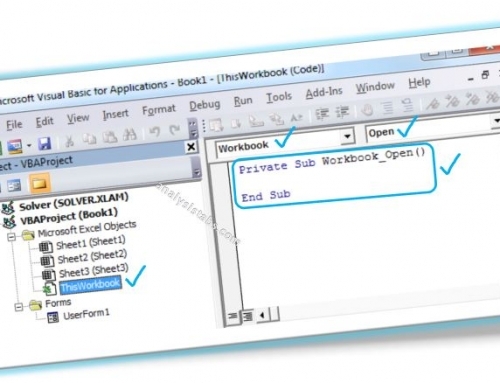 The following example will show you how to write the data to Worksheet Cell using Cell Object. In this example I am writing the data to first Cell of the Worksheet. In this example I am writing the data to first row and fourth column of the worksheet. The following example will show you how to write the data into Worksheet Cell or Range using Range Object. In this example I am reading the data from first Cell of the worksheet. When you are writing the data using Cell or Range object, it will write the data into Active Sheet. 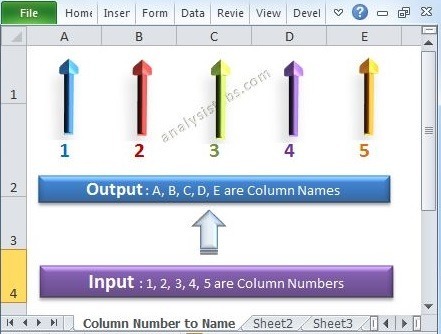 If you want to write the data to another sheet, you have to mention the sheet name while writing the data. 'Here the left side part is sheets to refer and the right side part is the range to read. In the same way you can mention the workbook name, if you are writing the data to different workbooks. 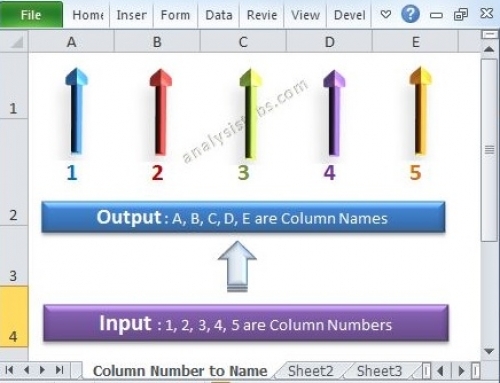 I am just starting learning ABC of VBA macro, I hope it is very useful site for such learner like me…. the way of tutor is awesome for Beginners. Very nice feedback! Thanks Javid! I have been trying to learn Macro for sometime. And this is the first site that has been very helpful. I would definitely recommend this site for anyone to understand what to command and how. We need more ppl like you. Thank you for being such a awesome person. I am wondering for a VBA code to read entire data from active excel sheet and print line by line in immediate window. You can loop through each cell in the used range of a worksheet and print in the immediate window, the below code will check the each cell, and it will print if the value is not blank. Thanks a lot for your help, this code worked. May I know , how to print excel row data line by line ? I want to print a row data in one line and next row data should be print in next line in immediate window or Is there any way to print entire excel sheet data in tabular form in immediate window. Please let me know if this is possible. Thank you in advance. This code prints a range as column in immediate window. Can any one tell me how to print data line by line ? I want to print one row data in one line and next data from next row should be print in next line in immediate window. Please help. Thanks in advance. Thank you very much PNRao. This code prints data exactly as per my need. You are genius ! Hats off to you. Thanks a lot for your help. You are most welcome Yogesh! I am glad you found this useful. In this code I have to do some modifications that this code can read only even columns. Please help me. This code will read only even columns. I am a V basic user of excel but have created a time sheet at work, i would like to take the information from these sheets completed by multiple people and bring the m together on one sheet is this possible, is it reasonably simple? 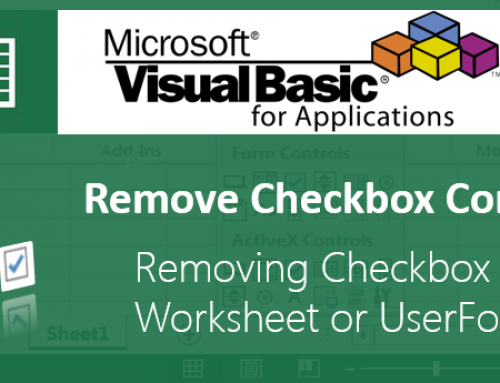 We can use VBA to combine the data from different sheets and workbooks. It can be done in couple of hours based on the requirement. Please let us know if you want us to do this for you. 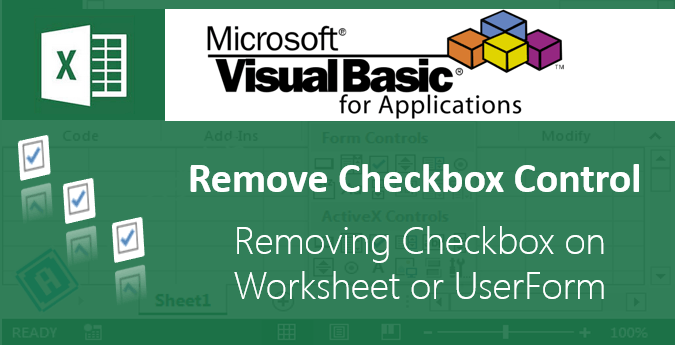 We can use VBA to read the scattered data from the defined worksheet. It will take 2-3 hours based on the requirement. Please let us know if you want us to do this for you. I have a set of data A1:L171 that needs to be merged to multiple Excel templates. However, I only need B,F,G,H (Client, Date, Time AM, Time PM). So basically what I am looking for is a mail merge but through Excel. Is this possible? thanks for the super quick tutorial. This stuff is pretty complicated at times and it’s hard to find solutions on the internet, but this helped me a bit so thanks again. I am trying to change the output from a macro that I have designed which is a series of combo boxes – currently the output is across the sheet, with each combo box selection being input into a consecutive column. I’d like them to be input into consecutive rows (so the text appears in a single column). Hi, Can some one help me on below request. how to read output (E column) data if i give input data from column A- D though macros.